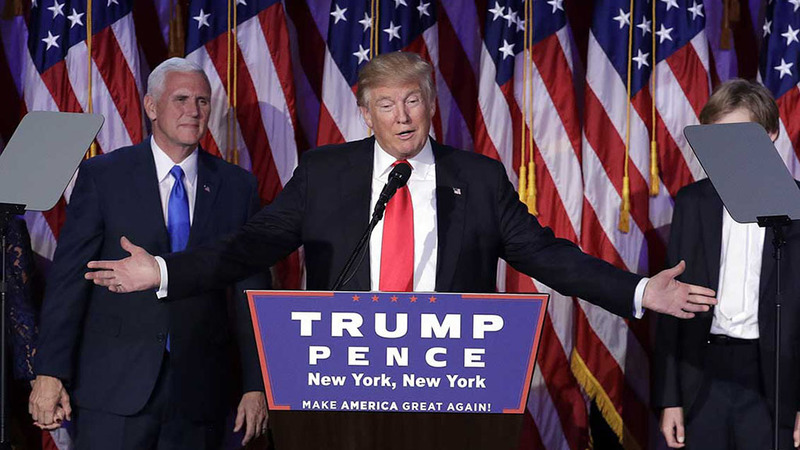 One year after Donald Trump won the race to the White House, John Wilkes looks at how the billionaire businessman has put his stamp on agriculture. The hope of improved trade agreements and less bureaucracy was fundamental to US agricultural industry support that helped elect Donald Trump. 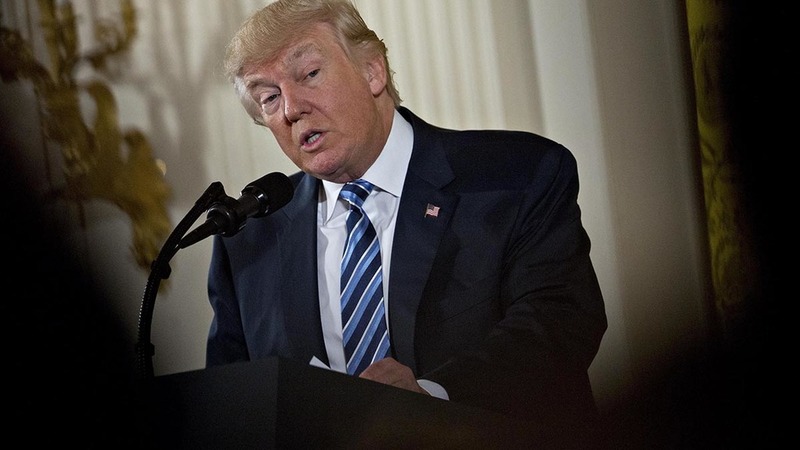 US beef, pork and soybean producers were disappointed when the first executive order signed by President Trump on January 23 was to withdraw from the Trans- Pacific Partnership (TPP). TPP trade was expected to yield £47 billion annually for US producers. The US stance in four subsequent rounds of NAFTA (North American Free Trade Agreement) trade negotiations with Canada and Mexico caused concern. Mr Giordano explained life outside NAFTA would be ‘an absolute train wreck’ for US pork producers. On November 9, a £228 million beef export deal between Chinese company JD.Com and Montana Stock Growers was announced. It was well received by beef producers. Recent comments by US Commerce Secretary Wilbur Ross at the annual CBI London conference encouraged the UK to move forward with deregulation of current EU standards. He warned issues around geographic indicators and lack of acceptance of food production science could interfere with any US-UK deal post-Brexit. What does the US farming industry want? Popular among US farmers is deregulation and a key factor to supporting President Trump. However, a three-month delay and last cabinet appointment of Sonny Perdue to Secretary of Agriculture raised suspicion, as did a 20 per cent discretionary budget cut to the US Department of Agriculture (USDA) and a proposed reduction to government subsidised crop insurance programmes. Farmers questioned President Trump’s commitment. Since taking office, Secretary Perdue has worked hard to counter setbacks made prior to his appointment. The US farming industry has longed for an end to burdensome Waters of the United States (WOTUS) legislation – part of the Clean Water Act. Powerful US environmental groups claim livestock damage habitat and watersheds. Through litigation and lobbying their efforts have influenced previous administrations. President Trump signed an executive order February 28 to direct the Environmental Protection Agency (EPA) to review WOTUS with the aim to repeal. He proposed less restriction for agricultural use of federal public land. Farmers and ranchers have long wanted land-use and water rights without what they consider government overreach. Of 650 million publicly owned acres, cattle and sheep farmers use federal licence agreements to graze livestock seasonally on 101 million hectares (250m acres) across 11 states.